Proteus will be available to download via PSN on October 29th (North America) and October 30th (Europe and Australia) for both PlayStation 3 and PlayStation Vita as a Cross-Buy title, with a release in Asia following several weeks later. 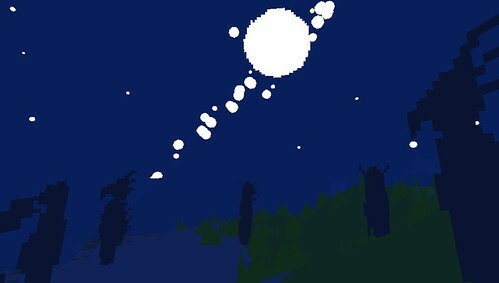 Proteus is a game about exploration and immersion in a dream-like island world where the soundtrack to your play is created by your surroundings. Played in first-person, the primary means of interaction is simply your presence in the world and how you observe it. The procedurally generated islands are home to creatures natural and imagined, tranquil valleys and ruins with magical properties. 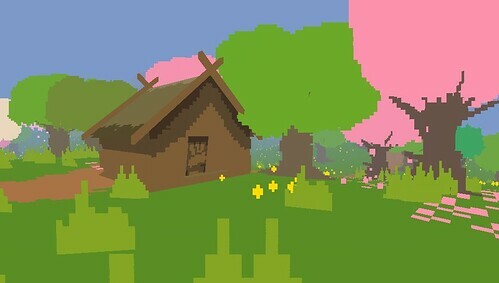 The PlayStation version of Proteus comes with additional features not found in the PC version, including taking advantage of the Vita’s portability to allow users to generate the games island worlds based on their location in the real world. Players will also be able to effect the environment directly for the first time in the game, giving new depth and immersion into the dreamlike worlds they can explore in game. Proteus has been in development for six months at Curve Studios, the team responsible for developing the PlayStation versions Lone Survivor and Thomas Was Alone earlier this year. It also marks the fourth title in a year published by Curve Digital, the studio’s recently formed publishing arm. Punk and Lizard catch up with Curve Studios next week to get the full details on Proteus, another magical release coming the Playstation way! Check out the latest from Curve here. should be fun, hope they have the red carpet out for us! Indeed. Hoping that the trains are running, as they aren’t at present and my wife has a hospital appointment but she should be back in time.